Nine out of ten times, the typical romance novel has the following premise: woman meets man; have a love-at-first-sight meet cute; after a few months/ years together, run into a conflict that threatens to split them up forever; couple ends up resolving problem and they live happily ever after. This is what readers who enjoy romance novels look for: they want the couple to end up together and to reach that “happily ever after” ending found in most fairy tales. However, what about that one story out of the ten? What is that one story’s premise? These single stories are truly unique and one such story is Kacie Davis Idol’s debut novel The Tulip Factory. The moment Corrine and James see each other in a North Carolina coffee shop, an immediate spark is ignited as a connection forms between the two before even a word is uttered. And yet, even after months of a seemingly perfect relationship, the spark that had ignited dies as the relationship ends. Newly single, Corrine is faced with an unpleasant realization: she has put her dreams on the backburner for love and has reached a standstill in her life. Now in her late twenties, Corrine must rediscover who she is and chase her passion to find happiness in her life once more. 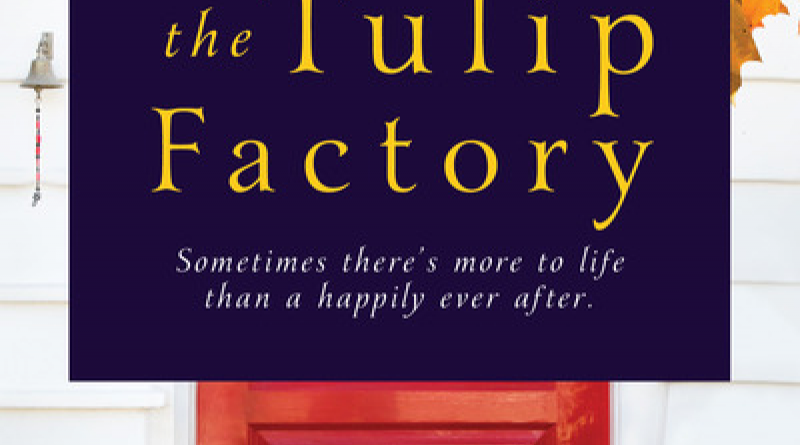 If readers are looking for a typical romance novel in The Tulip Factory, they will not find it. 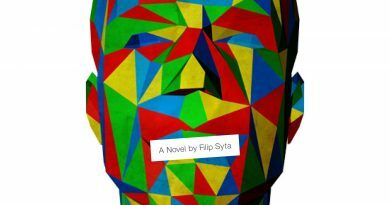 Instead, readers will discover a beautifully crafted story and follow a female protagonist who, upon believing her life is falling to pieces, ends up discovering that her life is just getting started. 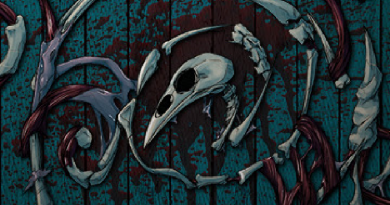 Idol has an incredibly unique writing style where she makes her readers feel every emotion her characters feel. She accomplishes this by jumping between first person and third person and between Corrine and James. It does take some getting used to jumping between the differing points of view, but it is a form of storytelling that is well executed, achieving the emotional connection between reader and character while also never being confusing to follow throughout the book’s entirety. Aside from emotionally connecting readers to Corrine and James, Idol has also portrayed a message within her story that can reach out to male and female readers of any age: chasing after one’s dreams no matter what life throws one’s way. Every person hits rock bottom at some point in his or her life and, sometimes, the impact from the fall can be especially rough; however it is how one bounces back that matters because the only direction one can go once he or she reaches the bottom is up. When people hear about others hitting their bottom and recovering from their fall, it can be very inspirational, regardless whether the storyteller is a fictional character or a person in the real world. 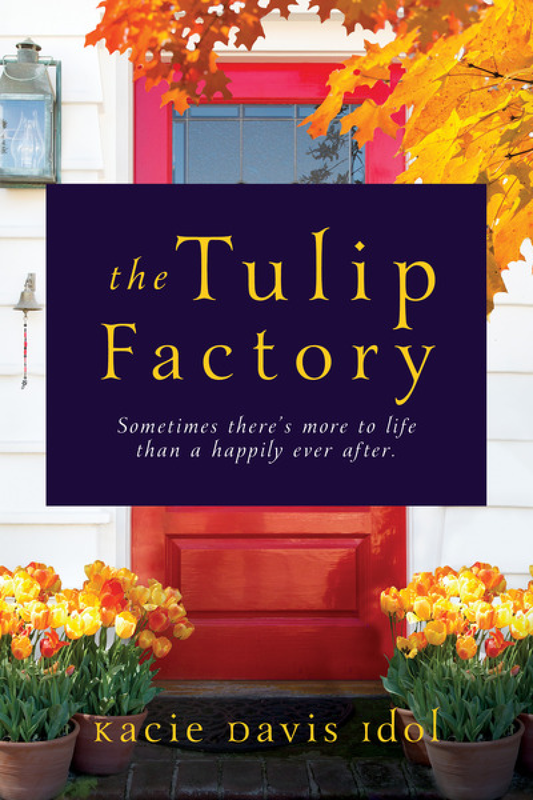 The Tulip Factory is a realistic tale about how difficult life and love can be. It does not have the fairy tale “happily ever after” romance enthusiasts would hope for, but it does have a different sort of happily ever after that can and does happen in the real world every day. This makes the story incredibly unique and can reach out to a larger audience. It is also a shorter novel that can be read during an afternoon in the park, during a lazy day at the beach, or even for a couple hours in a coffee shop. It is the one in ten story that will stand out and speak louder to a larger audience than any predictable novel ever will.